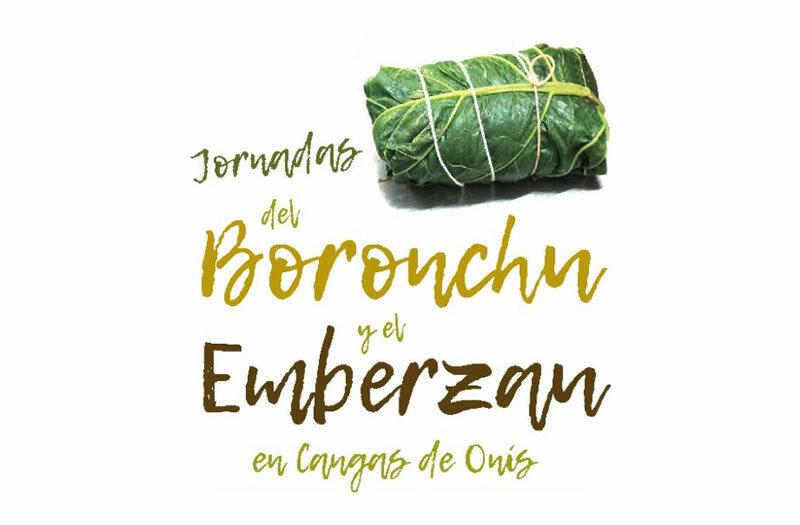 The Days of the Emberzáu and the Boronchu will take place from the 23 from November to the 2 from December in Cangas de Onís. In thirteen restaurants They will offer menus and tapas made with these typical products of local cuisine. The participants are: El Enol, El Campanu, El Corchu, El Molin de la Pedrera, El Palco, El Parador, El Polesu, El Robledal, La Cueva, Los Arcos, Nallya, Gran Hotel Pelayo and Puente Romano. These days are an activity framed within the commemorations linked with Covadonga in the 2018 year: I Centenary of the canonical coronation of the Virgin of Covadonga, I Centenary of the creation of the Covadonga Mountain National Park and XIII Centenary of the origins of the Kingdom of Asturias. The City Council, the Incatur association and the Otea employers are the organizers. During the event three hundred euros will be raffled among the participants, to be exchanged through purchases in establishments associated with Incatur.